← Looking for Camps on Columbus Day? With the bustle leading up to Halloween, it’s been easy to forget about the Veterans Day holiday rapidly approaching. If you haven’t already found a one day camp for Veterans Day it’s not too late – there are still lots of great options out there! We’ll keep adding camps as we find them. 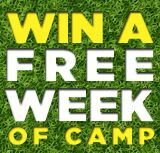 If you know of another great camp, add a comment! 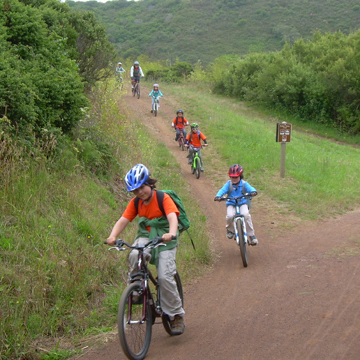 Wheel Kids Bikers will be going to Golden Gate Park in San Francisco. But you better hurry, the 2017 Veterans Day camp is almost sold out. If these camps aren’t near you, search for the latest schedules on ActivityHero using our date search. This entry was posted in Uncategorized and tagged Bay Area, Camps, holiday, San Francisco, san francisco camps. Bookmark the permalink.